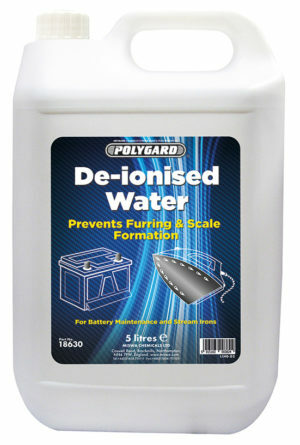 From 2018, hand Cleaners With Poly Beads Are No Longer Available From UK Manufacturers. 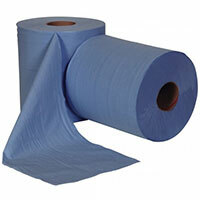 This is due to a change in legislation in an attempt to prevent plastic pollution in our oceans. 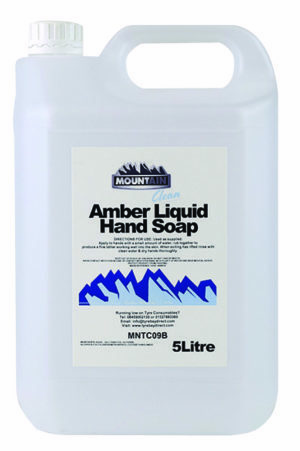 All hand cleaners must now be manufactured with natural abrasives rather than the plastic beads used previously. 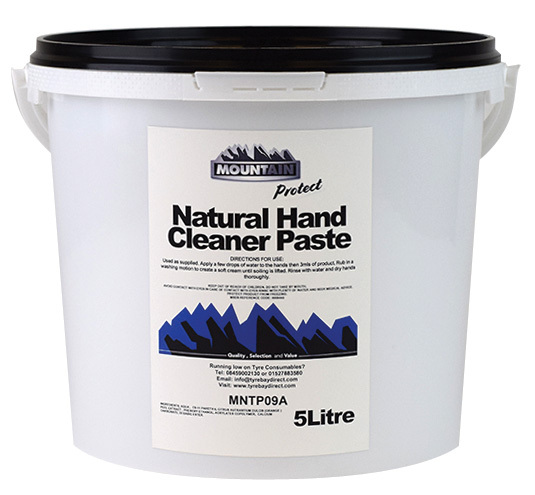 Available in 5 litre and 12,5 litre tubs, the Mountain Heavy Duty Hand Paste is a special formula that is made with natural chalk and pumice mixture. 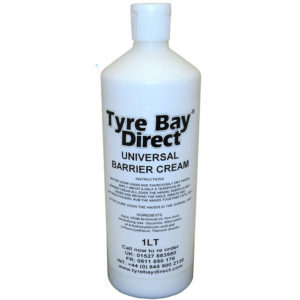 This professional mix, means that you still have all the abrasion benefits of a beaded hand gel while being kinder to the environment. 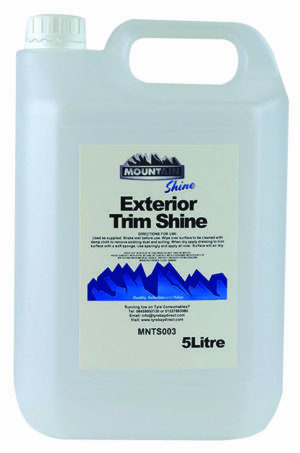 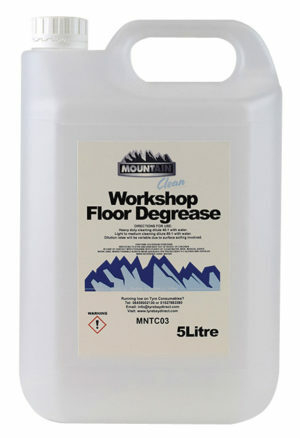 This product comes in a 5 litre tub. 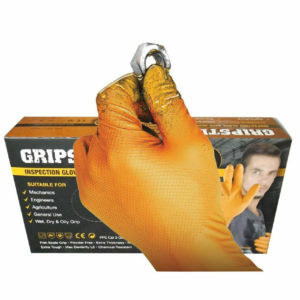 Why not compliment the hand protection with some of our protective gloves or barrier cream?